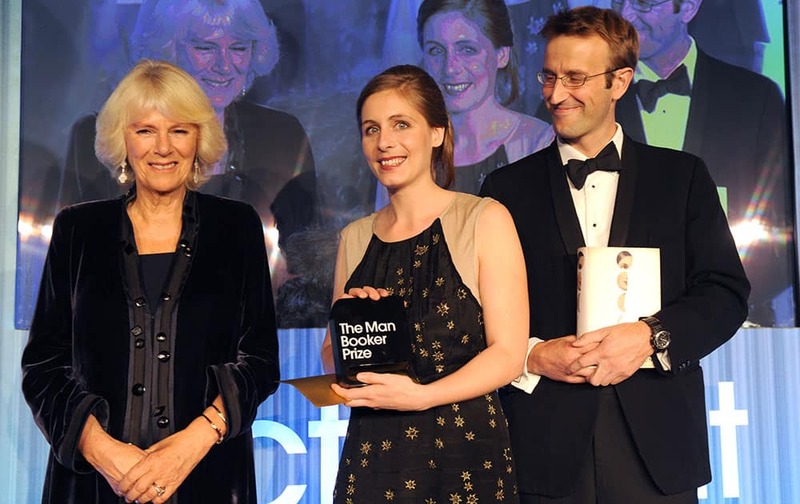 New Zealand author Eleanor Catton, holds her prize and stands with the Duchess of Cornwall and Robert Macfarlane, Chair of judges, after winning the Man Booker Prize for Fiction, in central London. 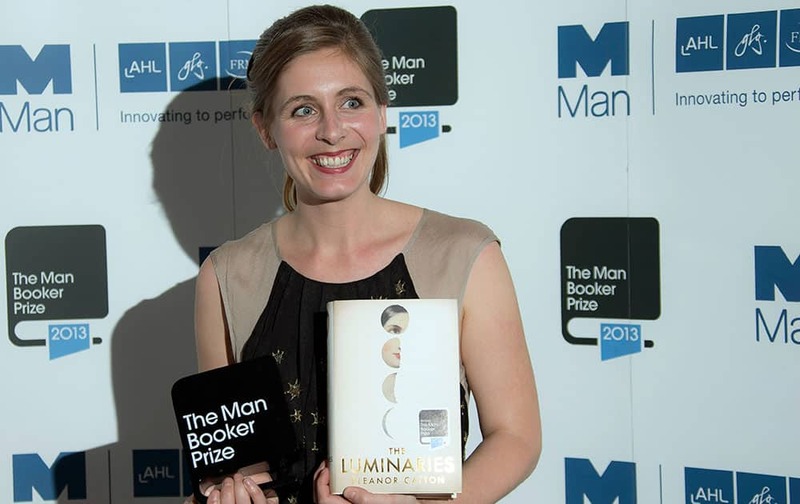 New Zealand author Eleanor Catton poses after being announced the winner of the Man Booker Prize for Fiction, holding her prize and her book for the photographers, in central London. 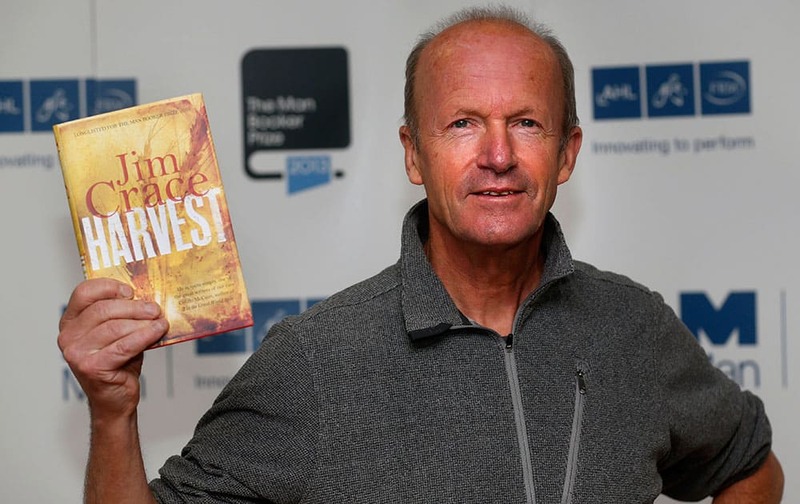 British author Jim Crace poses with his book 'Harvest' during a photocall for the shortlisted authors of the 2013 Man Booker Prize for Fiction at the Queen Elizabeth Hall in London. 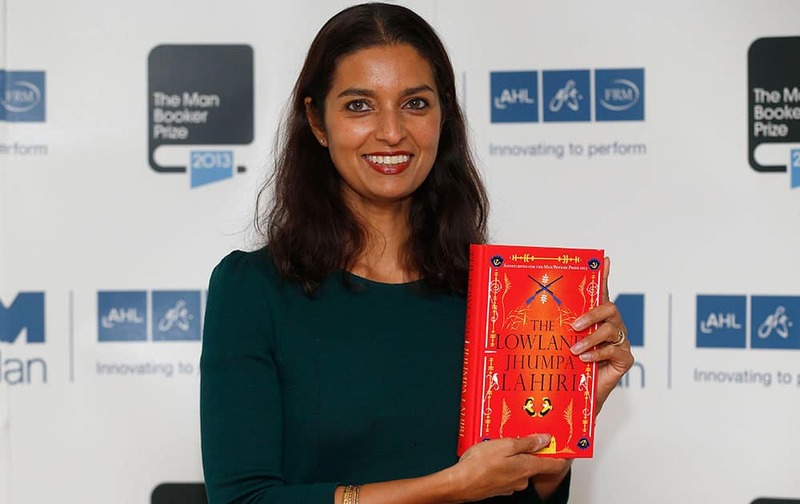 United States author Jhumpa Lahiri poses with her book 'The Lowland' during a photocall for the shortlisted authors of the 2013 Man Booker Prize for Fiction at the Queen Elizabeth Hall in London. 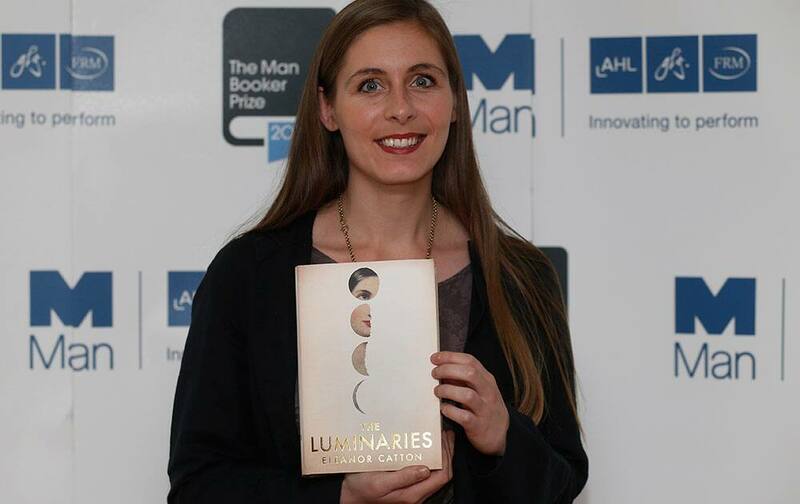 New Zealand author Eleanor Catton poses with her book 'The Luminaries' during a photocall for the shortlisted authors of the 2013 Man Booker Prize for Fiction at the Queen Elizabeth Hall in London. 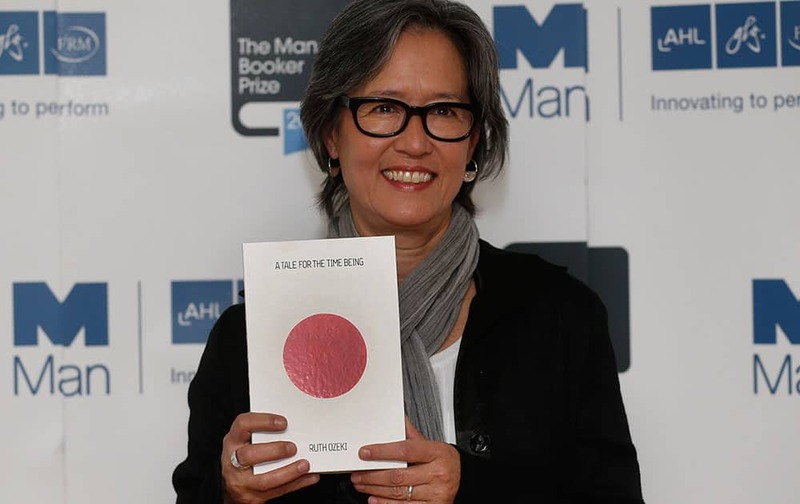 United States author Ruth Ozeki poses with her book 'A Tale for the Time Being' during a photocall for the shortlisted authors of the 2013 Man Booker Prize for Fiction at the Queen Elizabeth Hall in London. 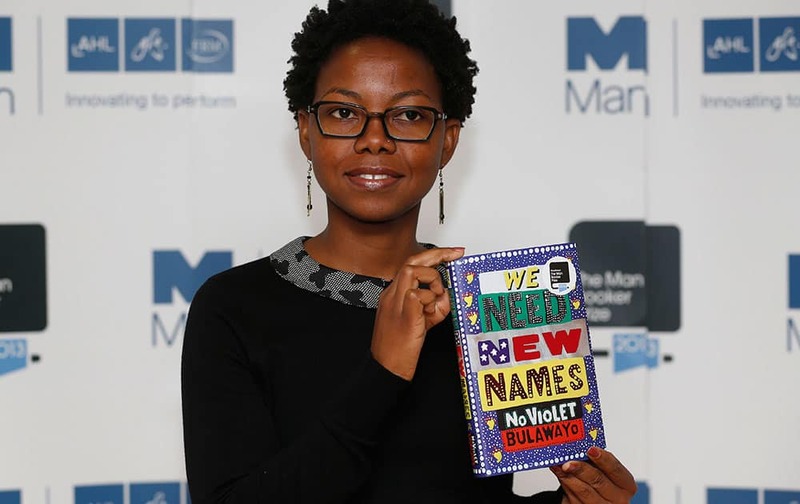 Zimbabwean author NoViolet Bulawayo poses with her book 'We Need New Names' during a photocall for the shortlisted authors of the 2013 Man Booker Prize for Fiction at the Queen Elizabeth Hall in London. 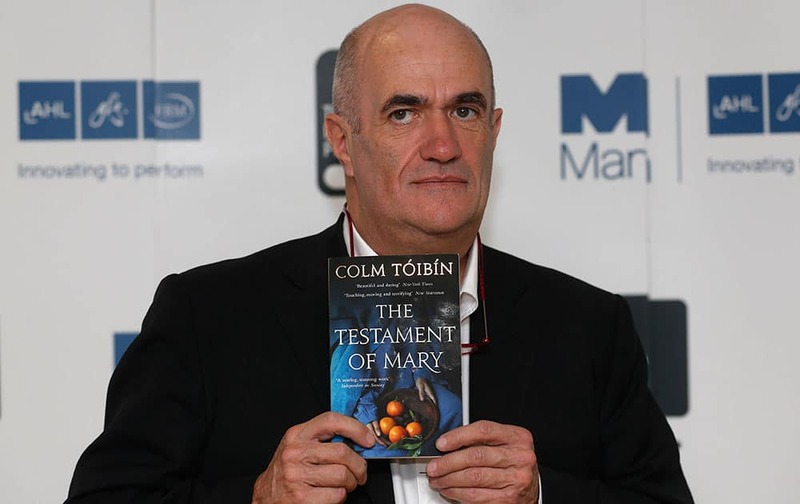 Irish author Colm Toibin poses with his book 'The Testament of Mary' during a photocall for the shortlisted authors of the 2013 Man Booker Prize for Fiction at the Queen Elizabeth Hall in London.